I have a nearly three-year-old toddler. This mother thought we will never have issues with feeding him. He always has the appetite to eat almost anything. Until he became picky all of a sudden. He would just prefer to have his breastmilk. 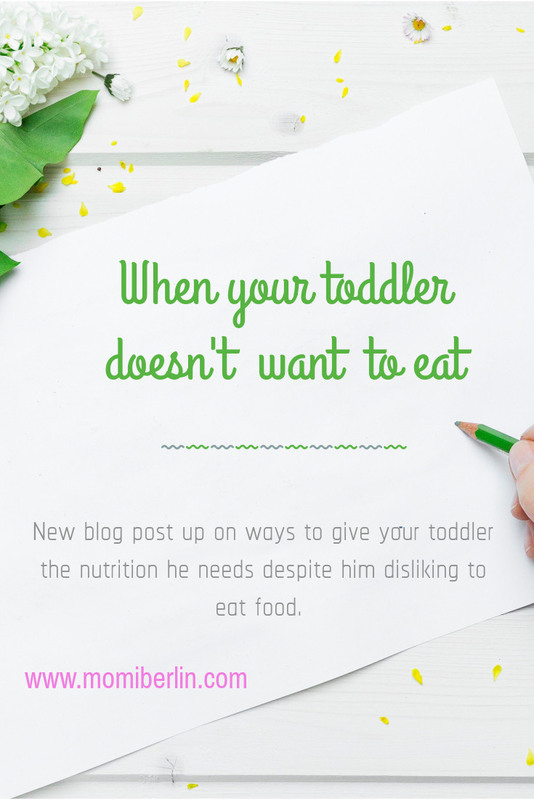 This gave me an idea how to keep him healthy despite his disinterest to eat. Kids are awesome travel companions. However, there are challenges one faces when traveling with children especially the young ones. 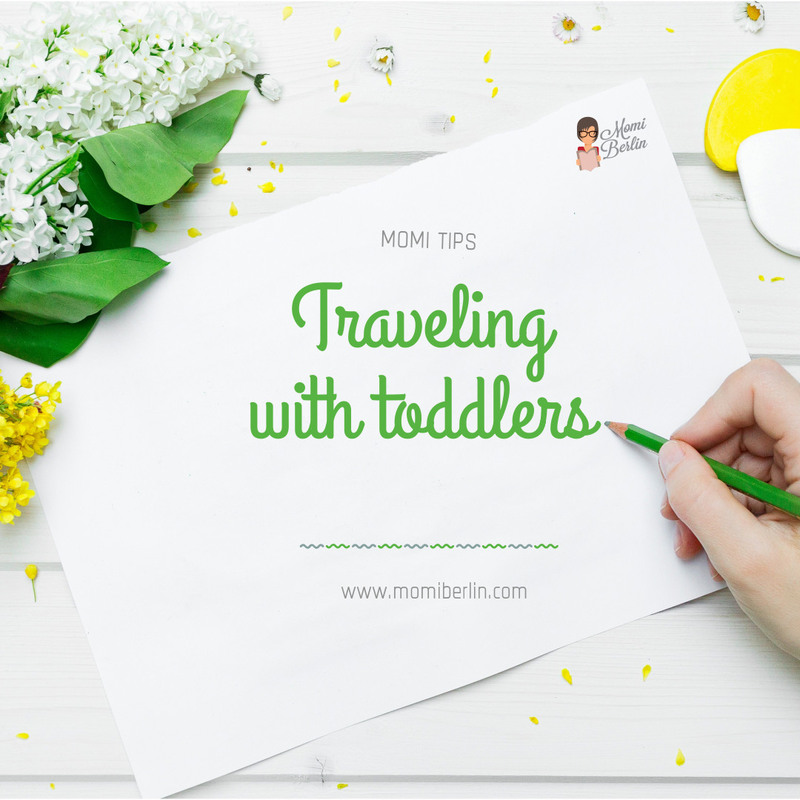 Either the trip is by plane or car or even just pushing the kids around with the stroller, it is prudent to plan it seriously. We have a few tips you may take into consideration to ensure that the trip remains enjoyable and not messed up. Remember, a well-organized trip is most likely to turn out fun.